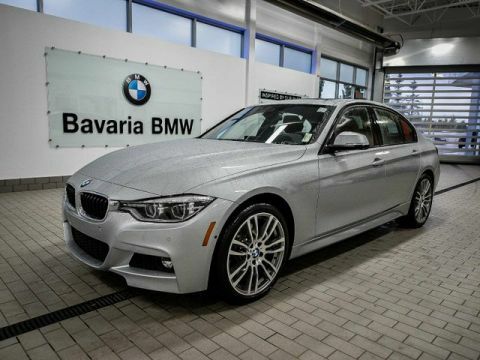 This BMW 340i xDrive Sedan comes equipped with the Premium Package Enhanced, M Performance Package, Smartphone Connectivity Package, Carbon Aluminum Trim with Chrome Highlight, and much more. It comes in a stunning combination of Glacier Silver Metallic with luxurious Black Dakota Leather with Oyster Stitching. 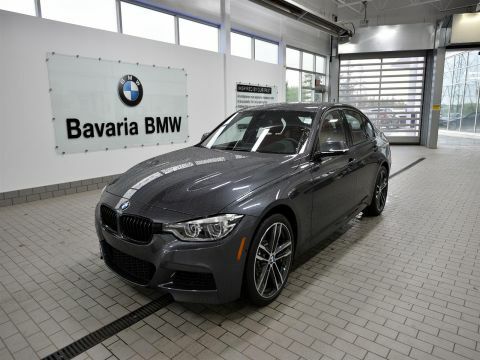 This BMW 340i xDrive has an efficient and powerful turbocharged inline 6 cylinder engine producing 320 HP with full time intelligent all-wheel drive and an 8 speed automatic transmission. 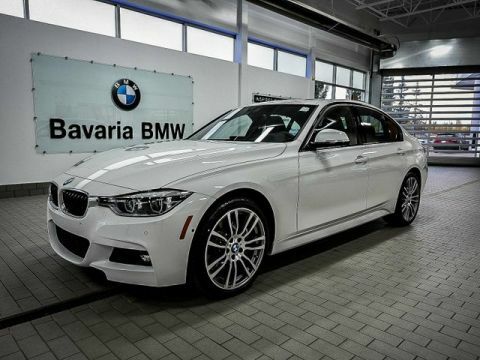 With impressive performance, it can accelerate from 0-100 KM/H in under 5.0 seconds, and provides high-end grip and control. 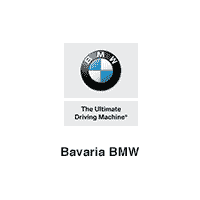 The balance and driving dynamics are excellent, and the interior is modern and comfortable, providing a composed yet fun drive. 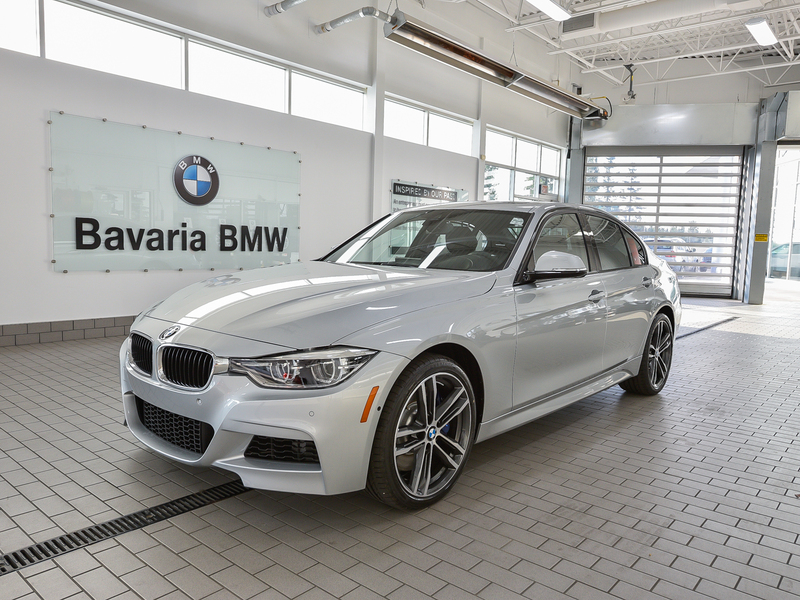 Surprisingly spacious, the 3 Series is consistently rated as one of the best cars of its class, and it provides all-around excellent value.